Soutirage refers to what winemaking process? 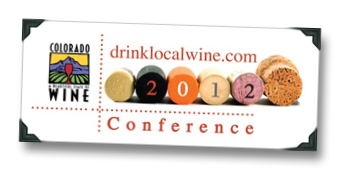 Going Local: Is Colorado Wine Ready For DLW 2012? Many wine geeks realize that American wine is made in every state in the Union (though not always from grapes). Far fewer of those geeky imbibers have actually tried a U.S. wine that hails from any states other than CA, OR, WA, or NY. While I’ve certainly had my share of wine from “alternative” winemaking states, the majority of that experience has been with juice made in my home state Commonwealth of Pennsylvania. 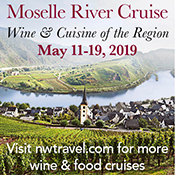 There have been some exceptions, of course – most recently a deeper dive into the mixed-bag of Virginia wine country as part of the 2011 Wine Bloggers Conference. That’s a situation I’m going to change imminently, as this week I’ll be a media guest at the 2012 Drink Local Wine Conference in Colorado. What do I think of Colorado wine? You’ll find out as soon as I do. Do I have high hopes about the overall quality of CO juice? Not really.